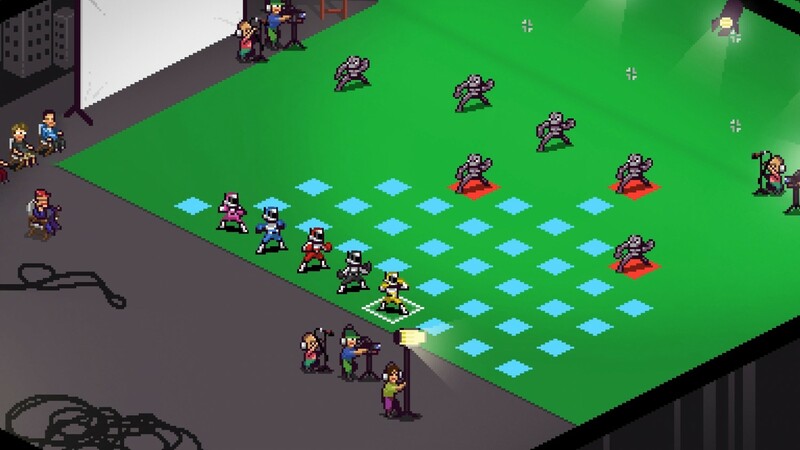 Power Rangers-inspired, tactical RPG, Chroma Squad is heading to Xbox One. 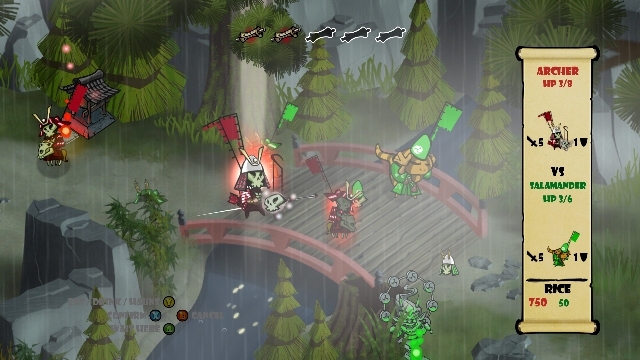 The game sees players managing an indie, Japanese superhero TV studio, with the goal of achieving high TV viewer ratings. Players will be able to cast actors, purchase equipment, as well as crafting weapons and giant Mechas out of cardboard and glue to create your own TV show. 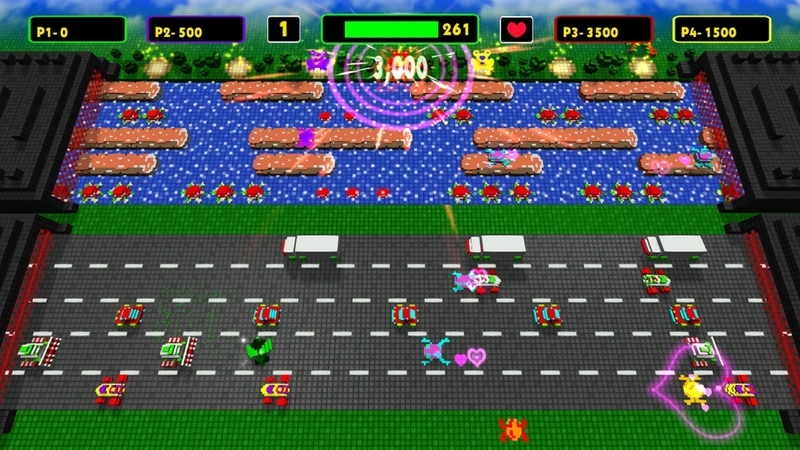 Once the cameras are rolling, you will control your cast of five colored-jumpsuit-clad warriors in dramatic, turn-based battles. Complete with retro 8bit graphics and a fun ChipTune soundtrack, Chroma Squad was was first released on PC last year as a result of a successful Kickstarter campaign and is expected to be available for consoles early next year. It’s being developed by the Brazil-based Behold Studios and published by Bandai Namco Entertainment.